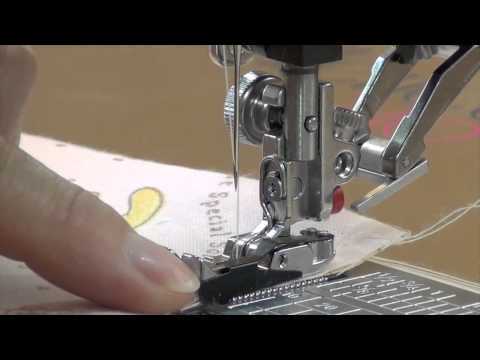 The Big Foot is your best friend if you’ve been struggling with free motion quilting or embroidery. 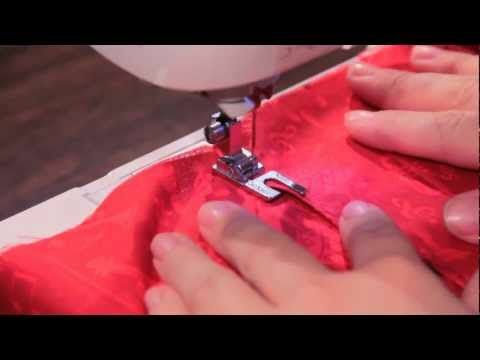 Designed by quilters for quilters, the large surface area grips fabric more effectively for a smoother feed. It also has a clear opening allowing you to see every stitch or perfectly follow a stencil design. If your machine has the option, make sure to lower your feed dogs before using. If you cannot lower your feed dogs, use a darning plate. Hi! It will very likely work with your machine, but I cannot guarantee it will be compatible. I just found your site you are an excellent teacher! I have a Kenmore 385,19153690 and just started taking a quilting course. What foot would you recommend for my machine and “free quilting?” I like the look of your “purple “Big Foot” but will it work on my machine? What is the difference between a slant shank and a regular? Thank you …. 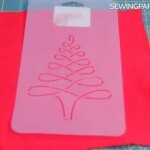 Additionally, you will want to have a Walking Foot and 1/4″ Foot on hand for quilting. Love all of your tutorials. I subscribe to your social media websites. I have. Brother NQ 3500d. Would the Big Foot work on my machine? I couldn’t locate in the manual where it states if I have a low or high shank. I think it is a 7mm for the feet ! Thank you for your help.. you’re the best! Hi, Debra! Thank you so much for your kind words! Will the big foot low shank work with my Viking 6570? Hi, Phyllis! I’m so sorry, but we can’t guarantee that it will work with your Viking machine. Viking is one of those brands that usually only likes to use their own presser feet. You can try it, but I can’t guarantee a perfect fit. I have a singer featherweight sewing machine. Is there a big foot that will work for it? The feed dogs don’t drop, but I think I can use the plate from the button hole attachment to cover them. Thanks for your help and for the tutorial! Unfortunately, the Big Foot isn’t compatible with Viking machines. I have a Baby Lock Ellagante, about 3 yrs old. Would you quilting foot fit? I feel if I could learn how to use your foot, I wouldn’t have to pay $75 or more to have it machine quilted. How much is the part? I have a Brother HE240…which Big Foot would fit on it? Thank you. You’re always very helpful! I’ve been wanting to order the Big Foot but don’t know if it will fit my Singer Patchwork and which one to order. I have a Singer One and I’ve ordered 2 different darning feet and even the second one I have does not fit well. Will this one work? Hi Lil! Yes, this foot is compatible with your machine. If for some reason it doesn’t work properly, feel free to send it back for a refund. This was helpful. I also have a slant shank and didn’t know they made Big Foot attachments for them. Thanks! I cannot figure out hoe to get the big foot on my pfaff 7530. Hello Winnie! I am sorry, but I am not showing that there is a big foot that is noted as compatible for your machine. 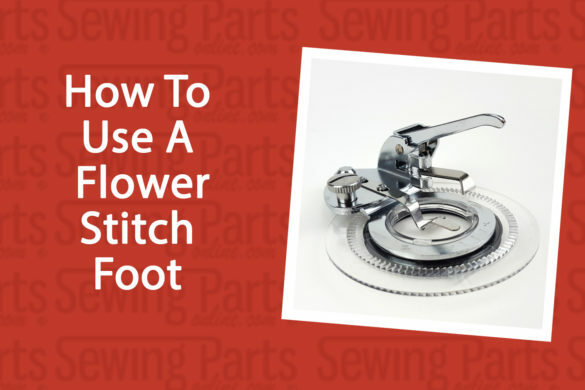 Please email us at info@sewingpartsonline.com with a picture of the foot and your machine and we would be happy to help! Sure! We’re working on some videos today – I think we can definitely fit in a little demo with dark thread. 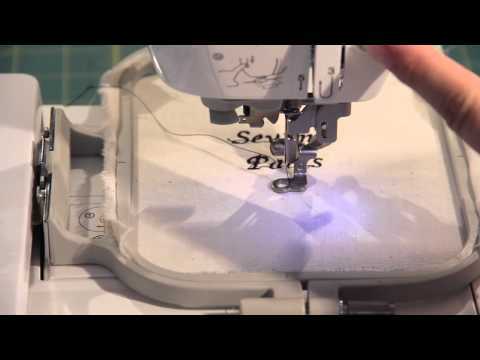 will the regular sewing plate work with this? and I don’t think your machine has a ‘drop feed dogs’ feature, so you would need a darning plate. Do you know if you have a darning plate? 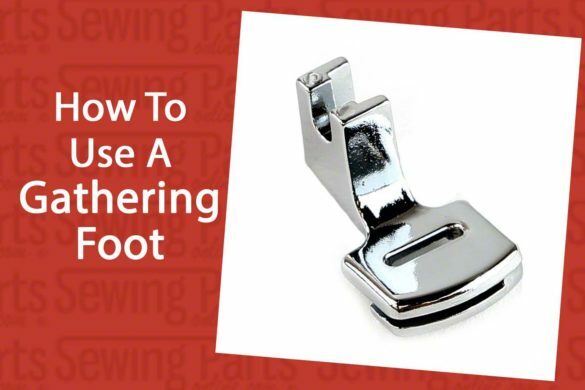 does this part work on a Computerize Brothers sewing machine SQ 9050 ? Hi Beatrice! It does work with your machine. Very interesting part. Question is : does part work on a 301 Singer Sewing machine? Hi Diana! This foot is available in a slant shank. We are in the process of ordering the big foot in a high shank now. I can send you the link as soon as we have it listed, if you like. Please let me know if there is anything else I can help you find!